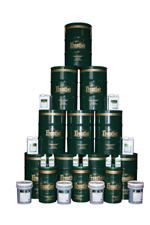 Grease Selection is an important yet often overlooked part of many lubrication programs. Selecting greases should be given the same care as selecting oil. Using a quality grease is cheap insurance for your expensive equipment. 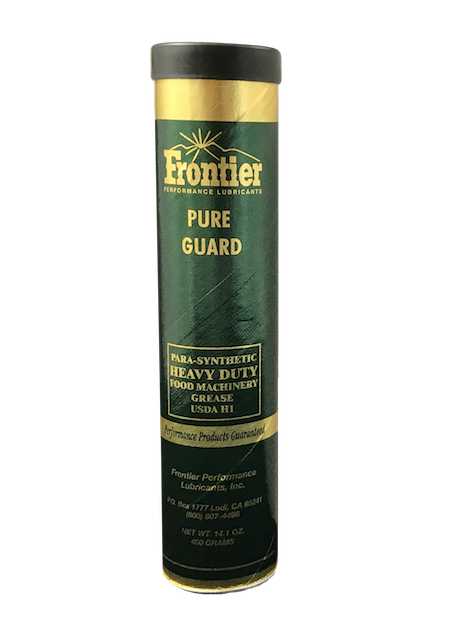 Gear Guard is a long-life adhesive/cohesive grease designed for use in enclosed gear cases requiring a semi-fluid product. This formulation has a mixed base thickener comprised of 12-Hydroxy Lithium and Calcium Complex. IHTG 150 and IHTG 460 are white buttery NLGI #2 grease. The base fluid is an extremely stable per-fluorinated polyether (PFPE ) oil with exceptional chemical resistance, exceptional heat transfer characteristics coupled with very low volatility, and a wide temperature service range. The thickening agent is micronized tetra-fluoroethylene telomere (PFTE). IHTG #115 is chemically inert, oxidative stable and is nonflammable. IHTG #114 is a white buttery NLGI #2 grease. The base fluid is an extremely stable per-fluorinated polyether (PFPE ) oil with exceptional chemical resistance, exceptional heat transfer characteristics coupled with very low volatility, and a wide temperature service range. The thickening agent is a proprietary blend of organic and inorganic non melting lubricating solids producing very low frictional characteristics. NLGI #2 IHTG 800 is a black buttery NLGI #2 grade grease. The base fluid is an extremely stable per-fluorinated polyether (PFPE) oil thickened with a tetra-fluoroethylene telomere. IHTG 800 has exceptional chemical resistance against acids and alkalis. It possesses low volatility, and a wide-temperature service range. 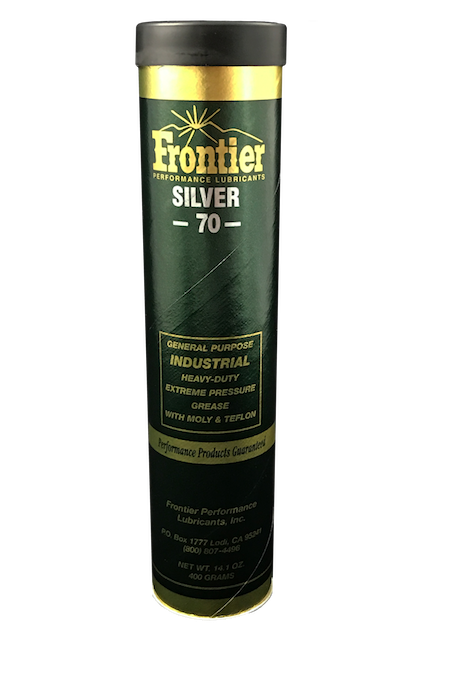 IHTG 800 is rust inhibited, contains molybdenum disulfide, is nonflammable and an excellent boundary lubricant.